I'm so excited that I'm now onto my 2nd monthly favourites on this blog! There's quite mix this time. My first favourite this month is yet another Sleek MakeUP lip cream. 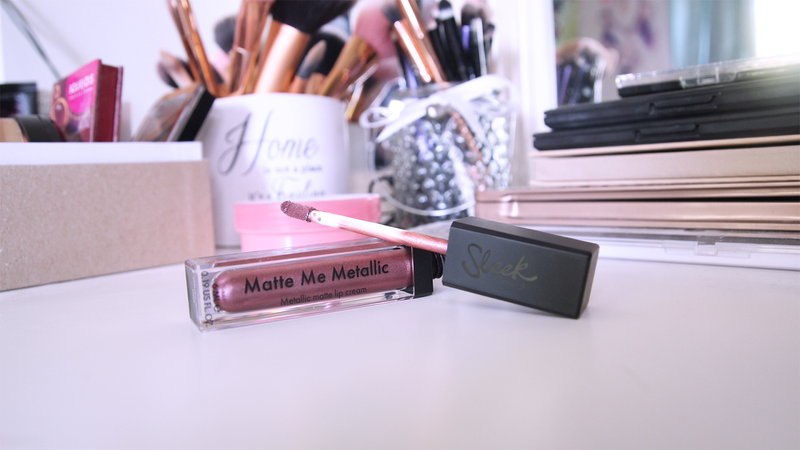 This time I'm really loving the Matte Me Metallic range; in particular, the colour Rusted Rose. It's a really gorgeous matte lipstick in a dark rose gold shade. I love how it's matte in texture but it has a slight sheen to it with the metallic shade. Just like the other Matte Me products, this lasts all day, doesn't rub off and is super affordable. I do think Sleek is one of my favourite drugstore brands. I have an awful lot of their products and I do talk about them a lot. 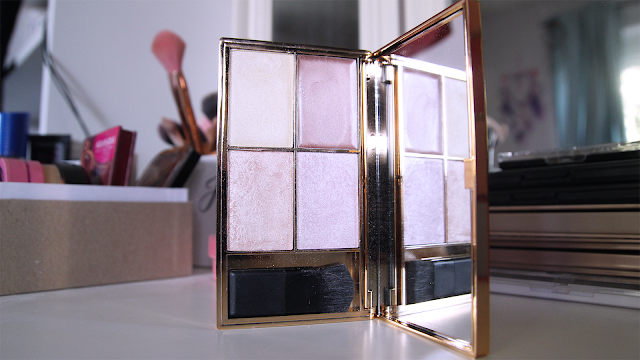 My 2nd favourite this month is the Sleek Solstice Highlighting Palette. I'm obsessed with this palette. It comes in this stunning gold packaging that certainly makes it look more high-end. There are 4 very pigmented shades inside, 1 being a cream highlight and the other 3 are powder. I tend to use the cream on my brow bone to shape my eyebrows. I think the lilac shade has definitely been the one I've used most, it's just such a pretty shade with a delicate cool undertone. I would be lying if I said my next favourite was one of the best nail polishes I've ever used, because they're not. I've just been really enjoying wearing these 5 shades of Barry M Nail Polishes this month. They do take a few coats, but that hasn't stopped me using them. I think they look very summery. I tend to wear them a few days and then change to the next shade depending on what I'm wearing. Now onto "non-beauty" favourites! The first one is totally random, and it's this Unicorn Eye Mask from Primark. This is just so cute, right? It was only £2! I suffer with both chronic fatigue and insomnia due to my health condition, so it's a nightmare to get a decent nights sleep. I do think using an eye-mask has somewhat helped. Because it's summer and it gets light very early in the morning; I feel like I'm less 'disturbed' around 4-6am when I wear this. I kind of like the light pressure it applies on your eyes as you try to fall asleep. 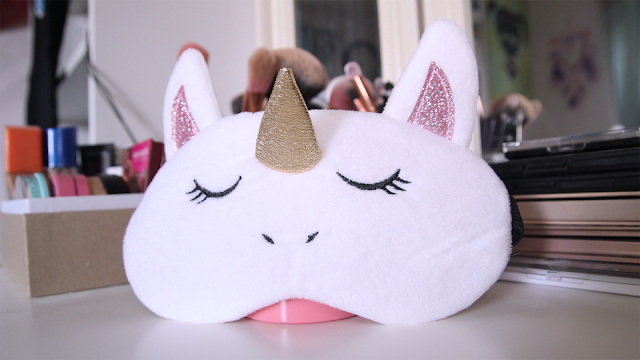 It might be worth giving eye masks a go if you're like me and have trouble sleeping. Plus, it's a unicorn, of course it's amazing. Yes, I know I'm SO late jumping on this bandwagon and it was popular 2 years ago. 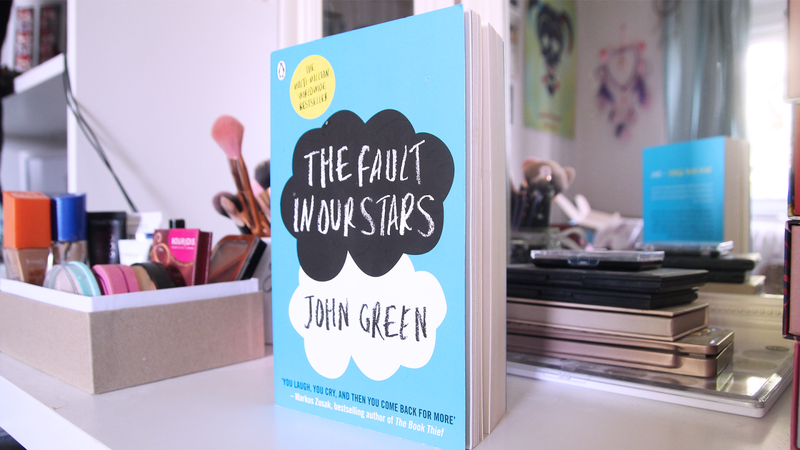 But I've genuinely never read The Fault in our Stars by John Green or seen the movie. I had no idea what it was about other than it was about cancer. I finally got round to reading it, and I can't put it down. I'm really enjoying it! My next two favourites are TV shows that I've been loving. 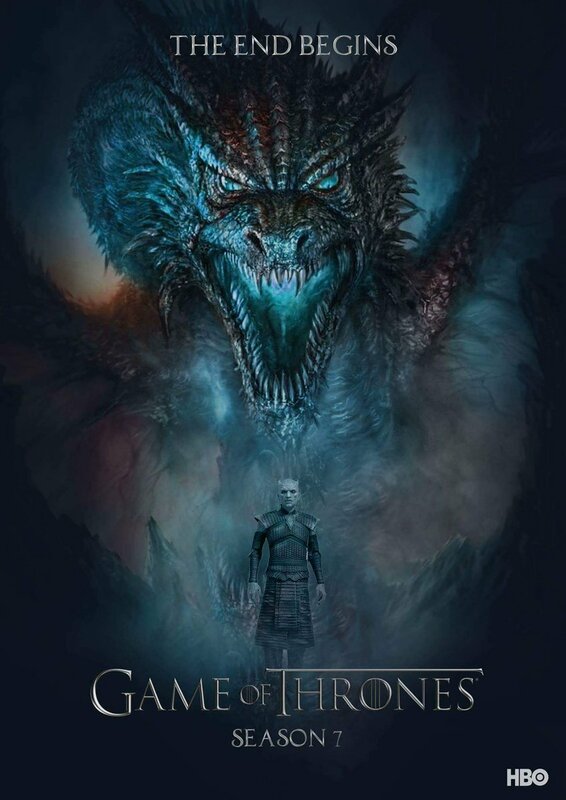 The first one, which I'm sure everyone and their Aunt is talking about, is Game of Thrones Season 7. I'm going to be totally honest, I found Season 1 so boring until a particular event (no spoilers) happened, and since then I binge watched the rest of the seasons to catch up. I'm so sad that it's going to end completely soon. Khaleesi is my absolute queen. It's one of my all time favourite TV shows now, and I wish it was on more often than just once a week! 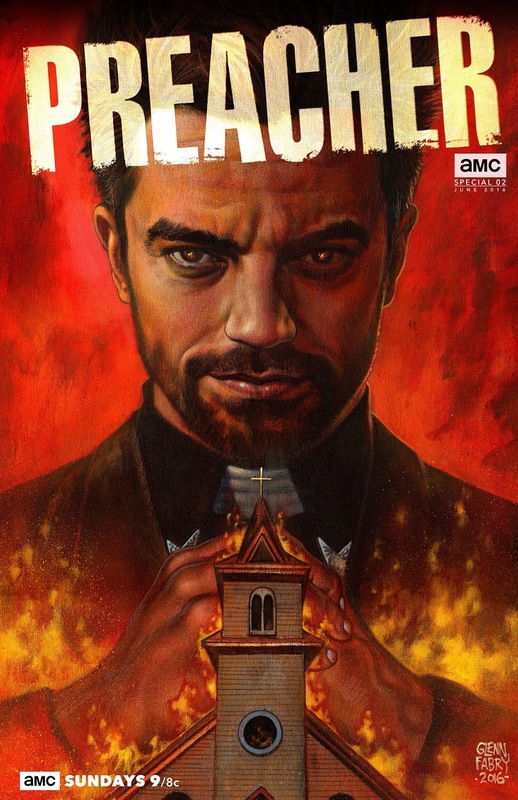 The 2nd TV show is Preacher. We were recommended this by one of Eric's work colleagues, and at first I put off watching it. I thought it was just going to be a boring religious TV show. I was so wrong. It's got angels and vampires in it, and has some amazing action and fight scenes. The cinematography and colour grading can be so pretty as well. I love the dark themes that run through it, and it's also very graphic. A bit weird, but graphic scenes really push a TV show from being OK to amazing for me. I've just finished Season 1 in about 2 weeks. Now onto Season 2!